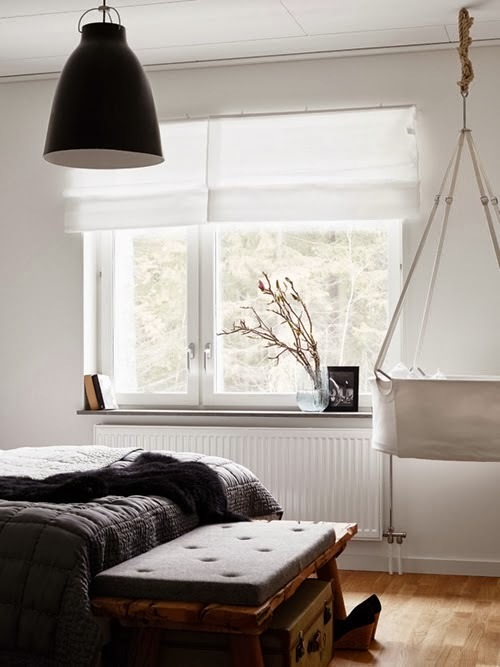 my scandinavian home: A very cool Swedish home with a twist. So elegant and minimalistic, I really like its essentiality! this is so beautiful!! 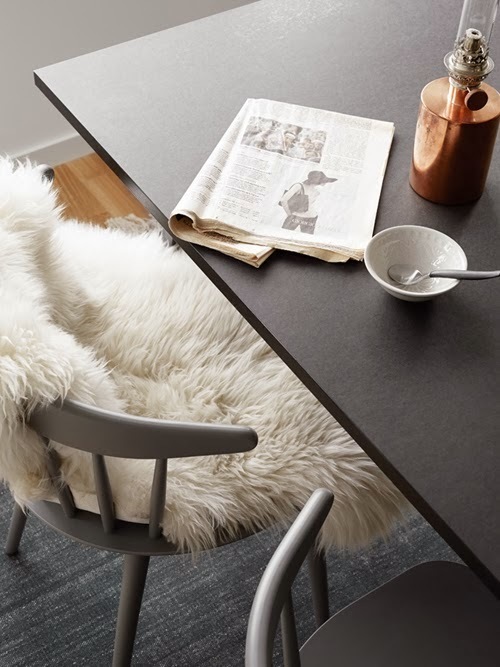 and i´m so in love with the black table! The Asian civilisation museum and peranakan museums are worth a visit! El comedor y la zona de trabajo son maravillosos. 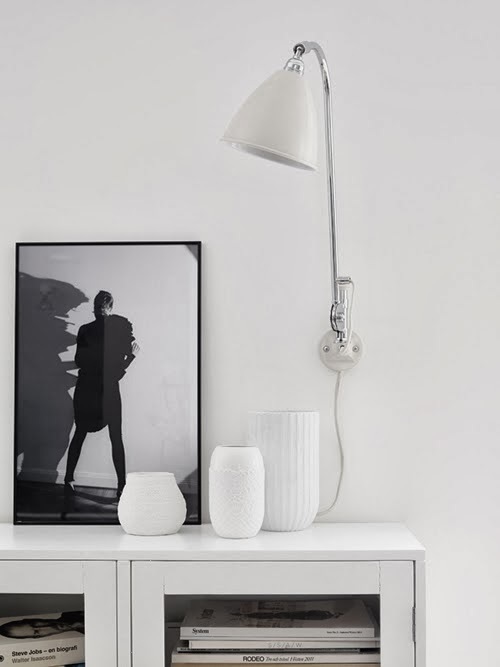 Love this styling, looks really lived-in which is a hard thing to achieve with display homes! Gorgeous dining areas. Hmmm, I wonder if the showroom would mind if I bring in take-out food and sit in to enjoy it as if it home ; ) Maybe not ... "security! crazy woman thinks she's at home, again" hahaha. Glad u had a great trip to Thailand. Enjoy Singapore. 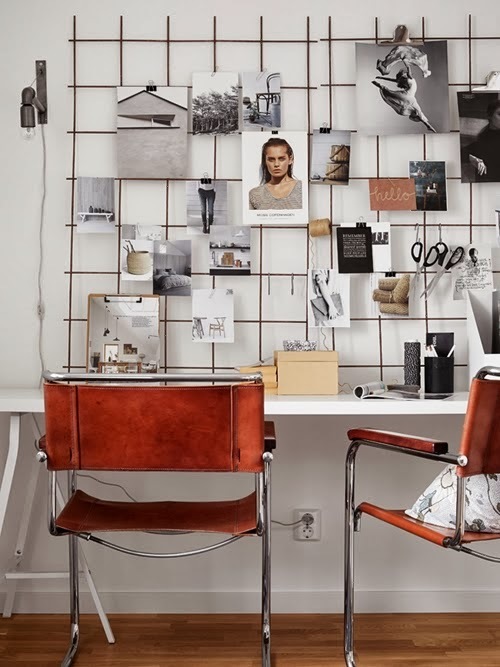 Its Brilliant idea for interior designing.Vintage interiors is so good. I’m into minimalist designs and I adore this place. 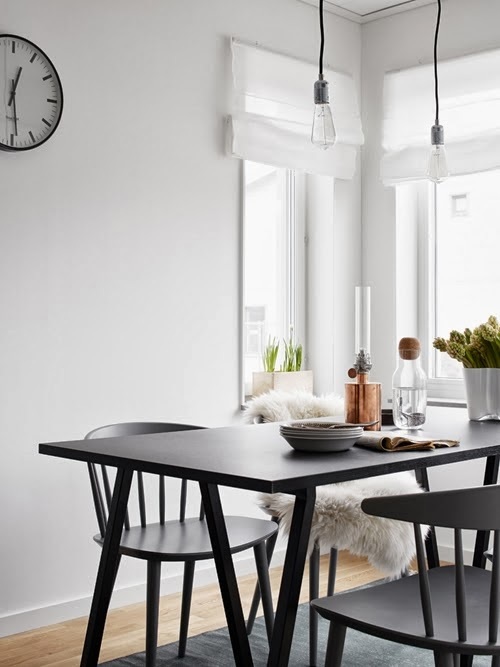 I especially love the simplicity of the modern dining furniture; the tables and matching chairs wisely match the pendant lights and the wall clock. What is great about such kinds of sets is that they can seamlessly blend well with any home, whether traditional or modern. Absolutely love! Do you know the designer/name/link of the crib? Would love to try to get for here in the states -- thank you! !